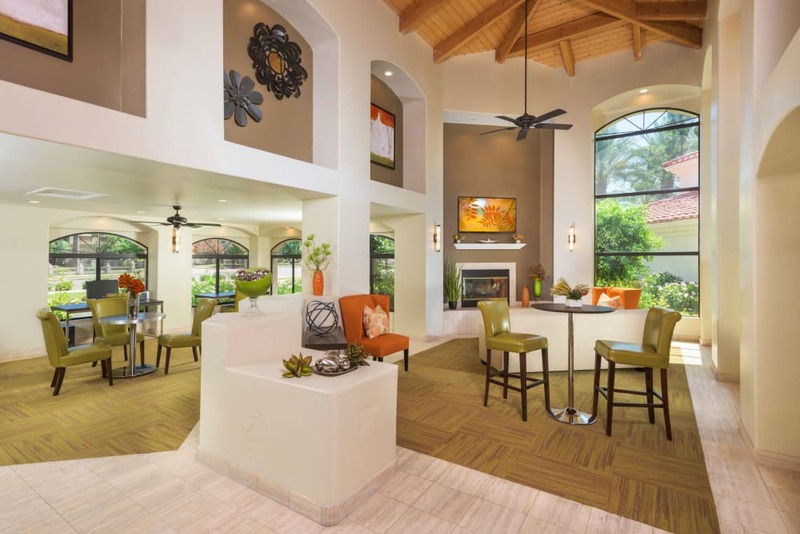 San Antigua in McCormick Ranch unfolds like a resort-inspired dream, with splashing waterscapes, swaying palms, and magnificent architecture. 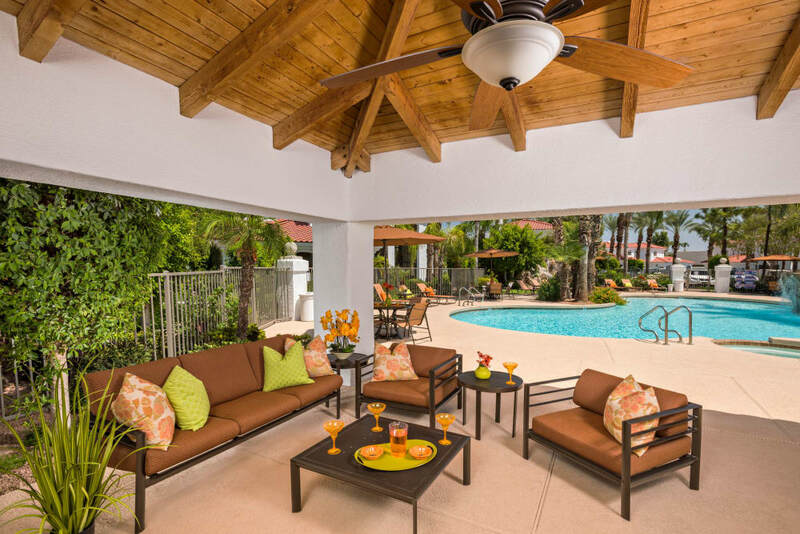 Take the virtual tour through our photos to view the swimming pool and sundeck, along with the poolside social lounge with HDTV. 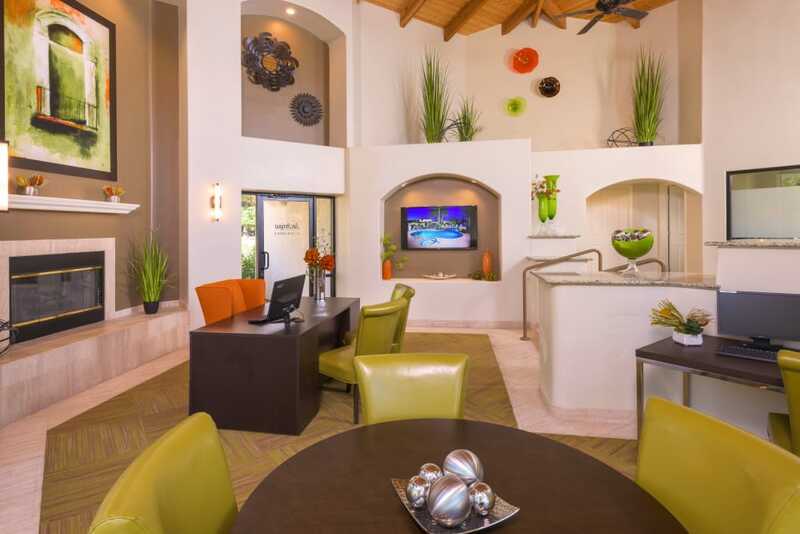 Inside the elegant clubhouse you’ll find our cyber lounge and café bar. 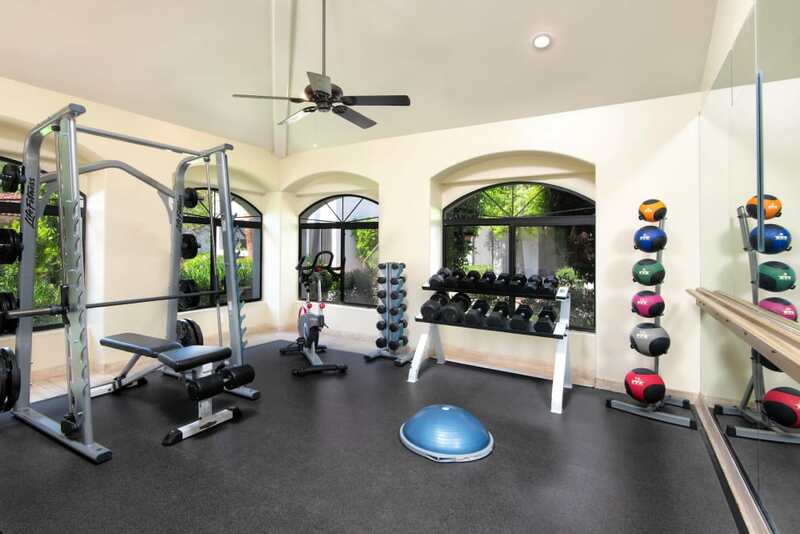 Need to get in shape? 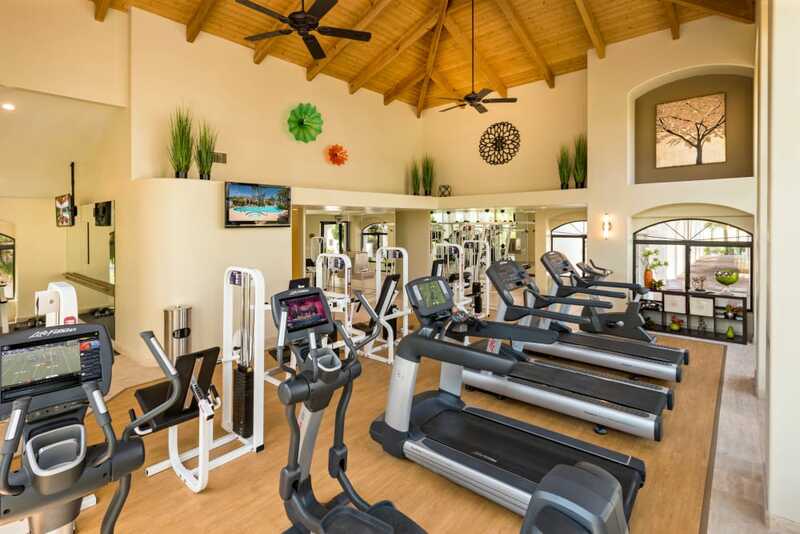 Visit our fully-equipped 24-hour fitness center. 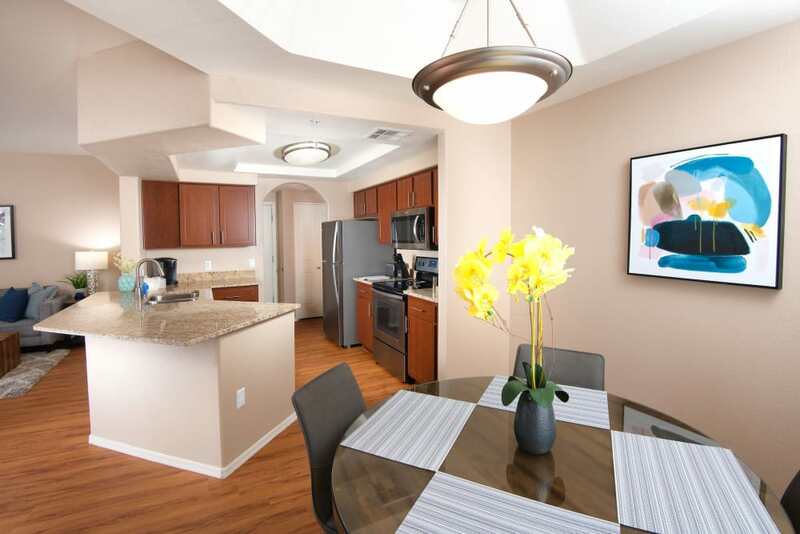 Little conveniences that will also make a difference in your day are available garage parking and gated entry. 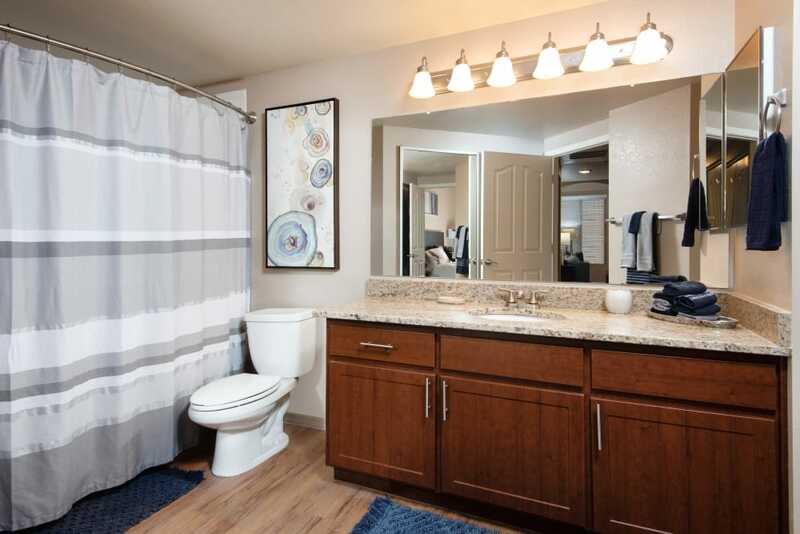 Welcome to the lifestyle you’ve envisioned at San Antigua in McCormick Ranch. 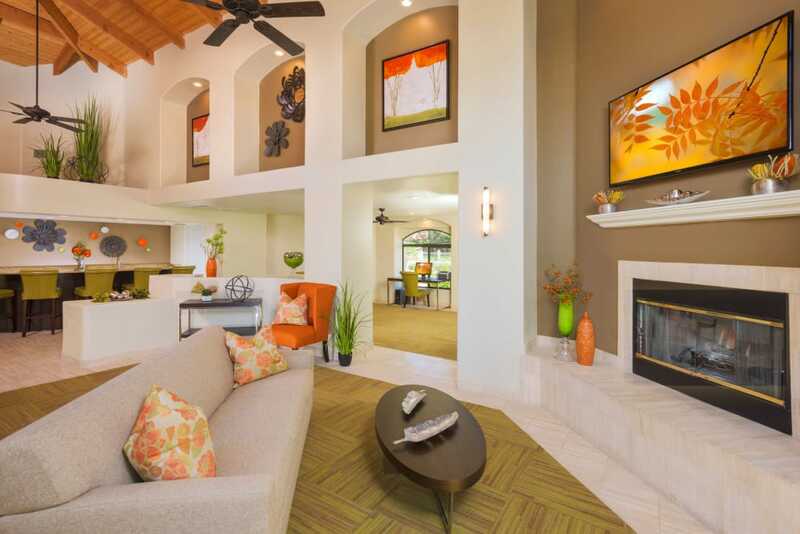 Come home to a fabulous living space at San Antigua in McCormick Ranch. 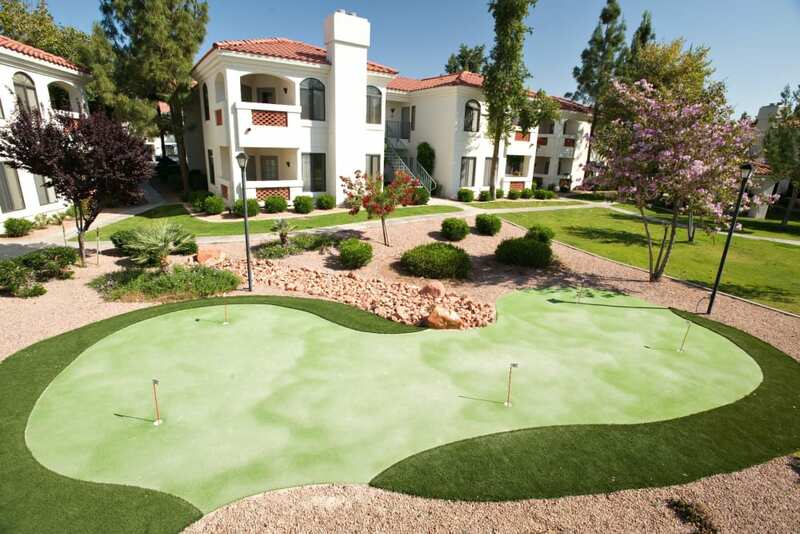 Homes have spacious floor plans with high ceilings, a private patio or balcony, and lovely golf course views. 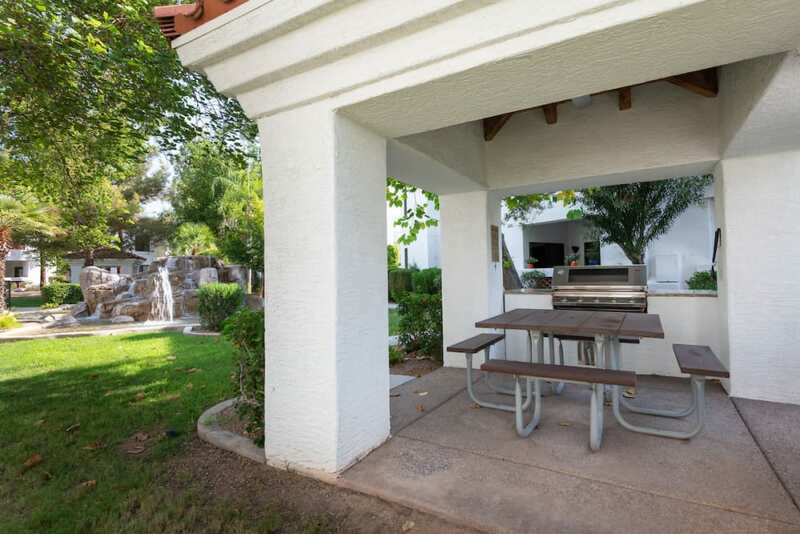 Opt for extra storage with an attached or detached garage. 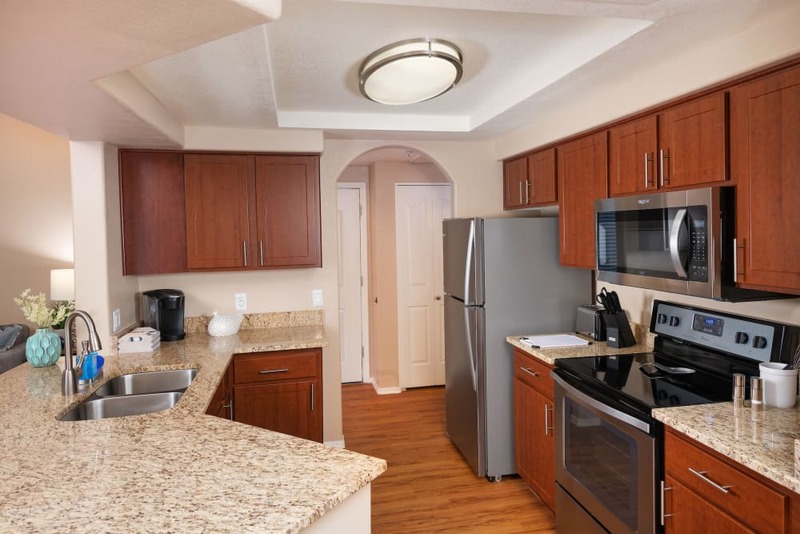 Your professionally-styled kitchen will inspire you with available stainless steel appliances, updated cabinetry, and a gooseneck faucet with sprayer. 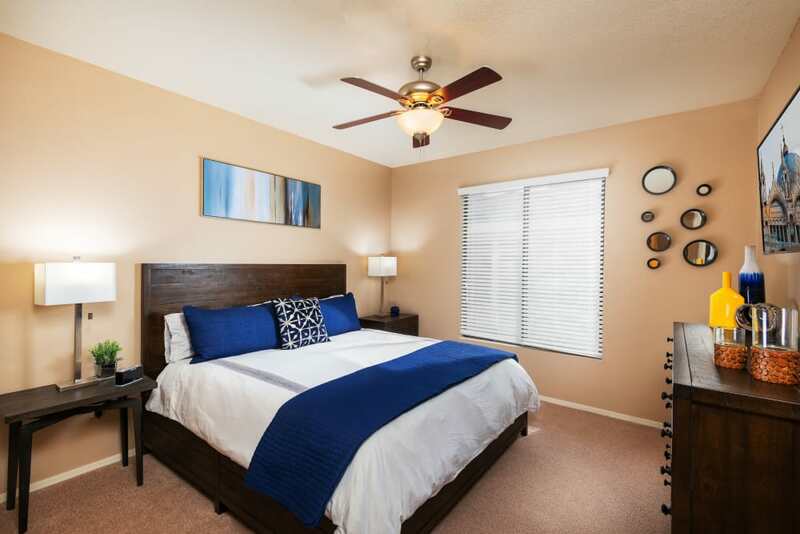 You and your pets will stay cool and comfortable year round with a precision digital thermostat and ceiling fans. 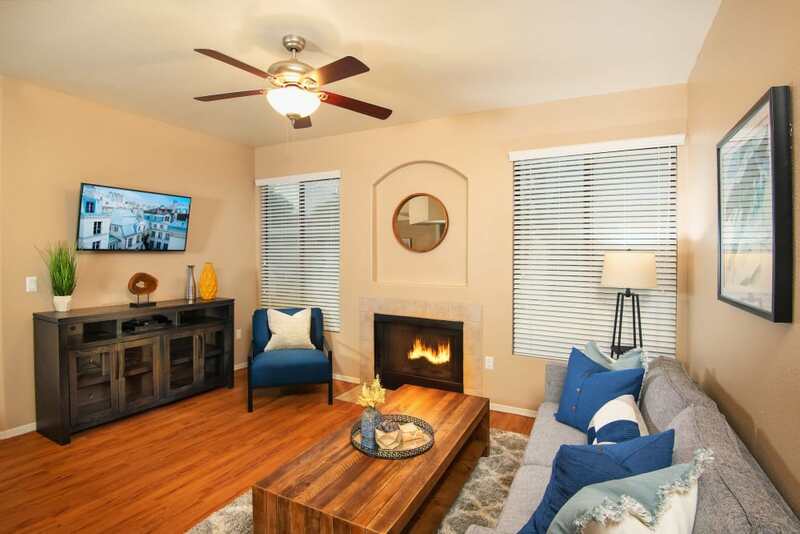 Move into luxury and easy southwest style at San Antigua in McCormick Ranch. 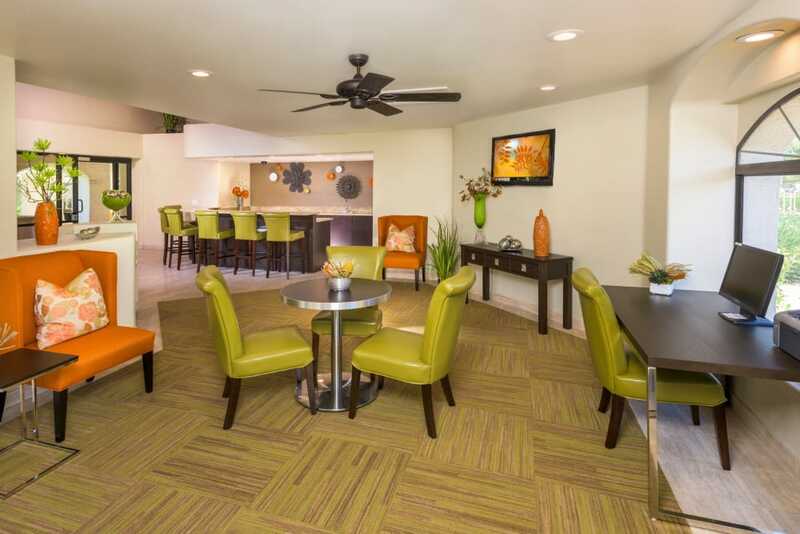 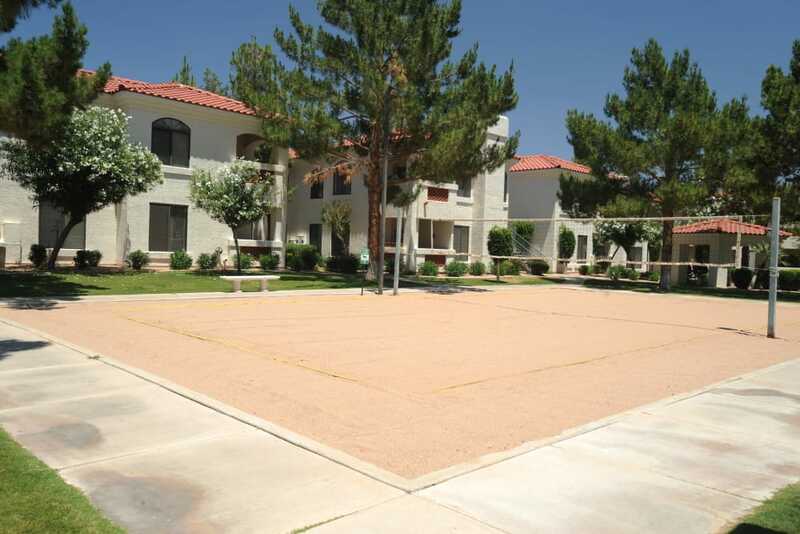 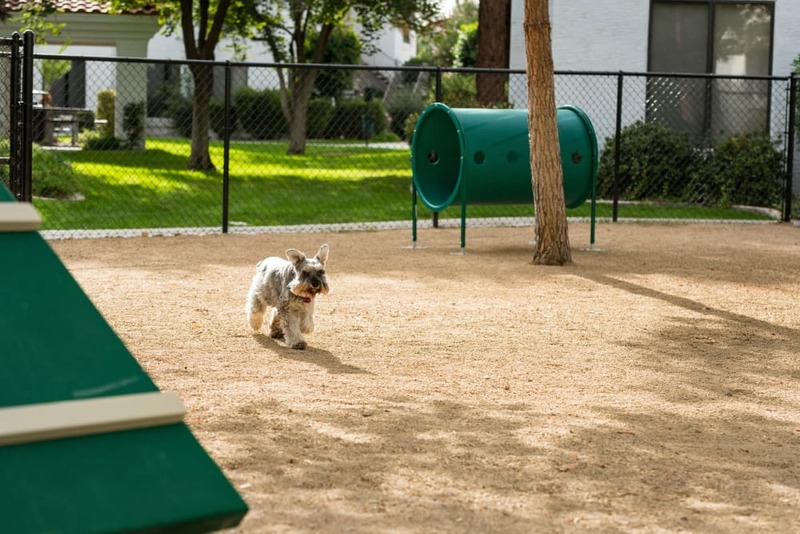 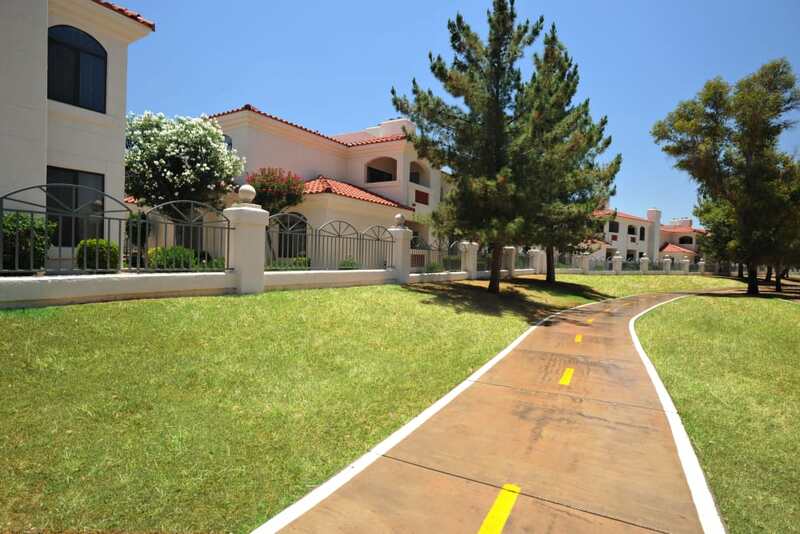 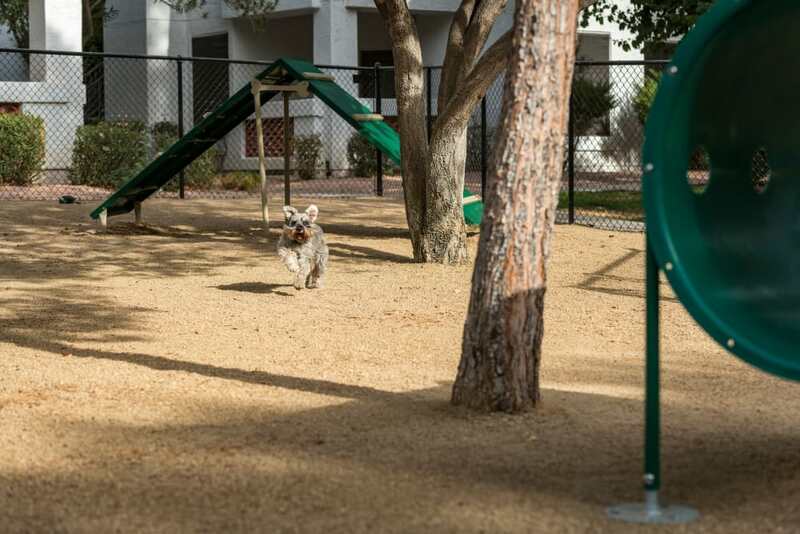 View our amenities to see all the advantages of luxury apartment living in central Scottsdale.